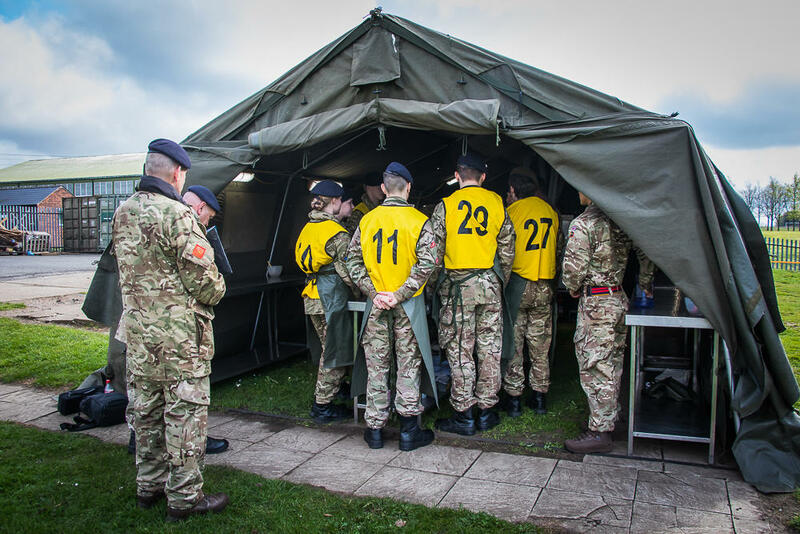 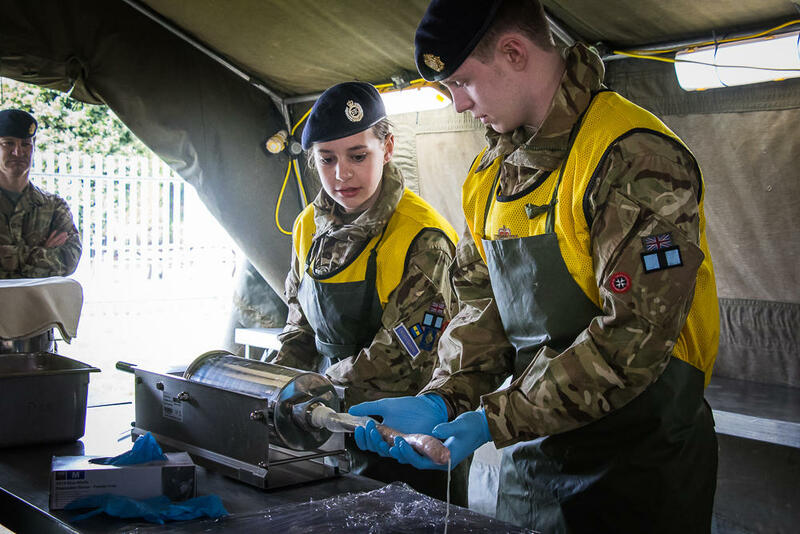 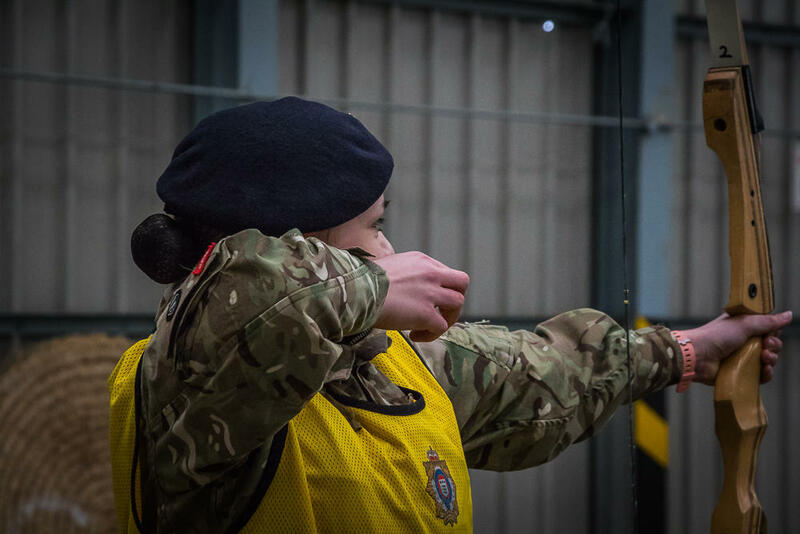 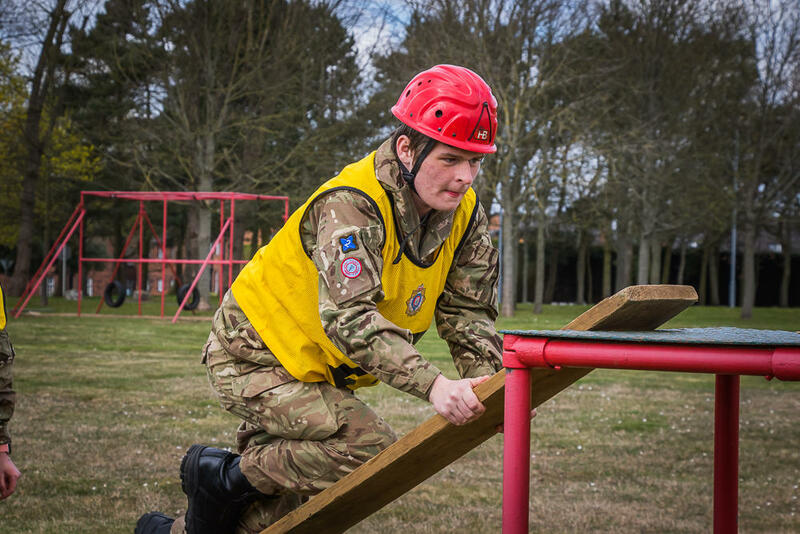 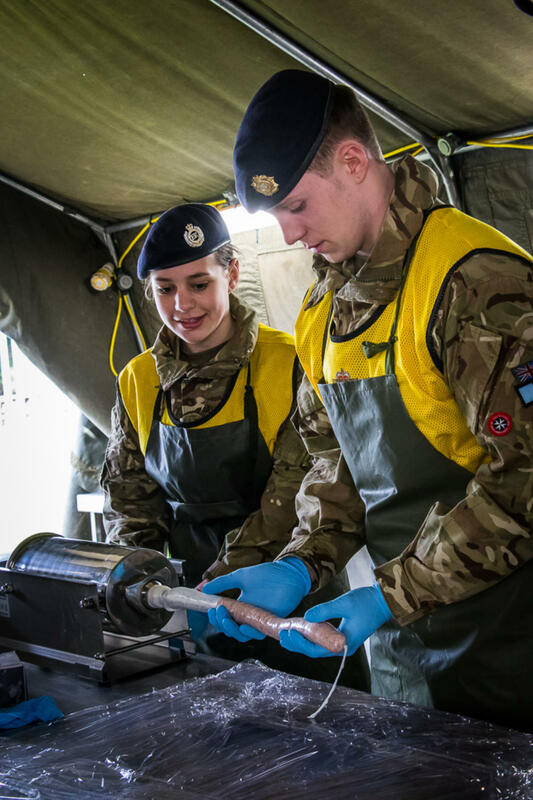 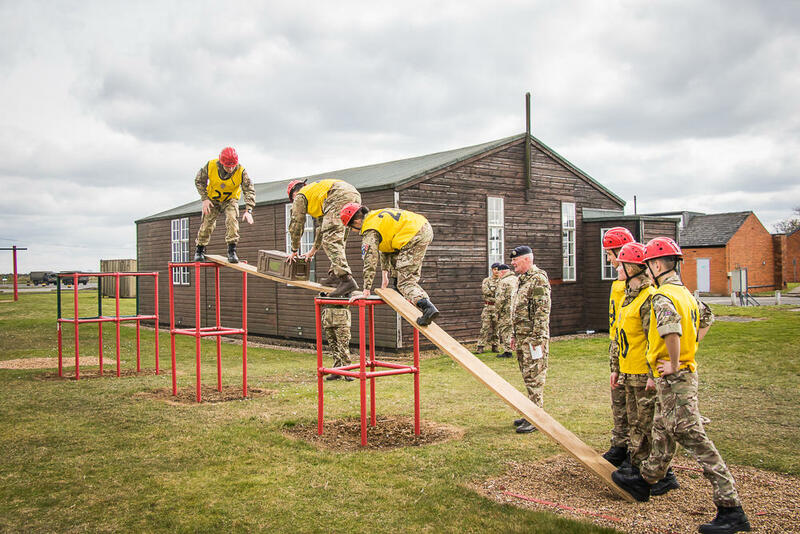 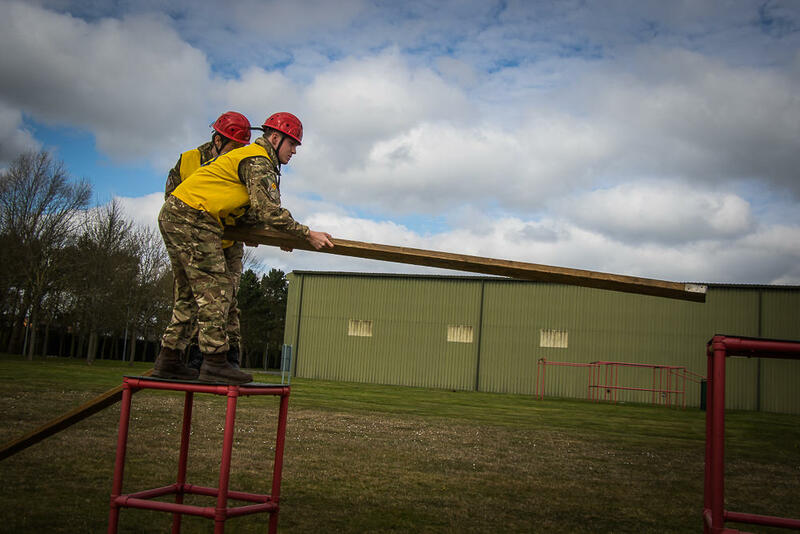 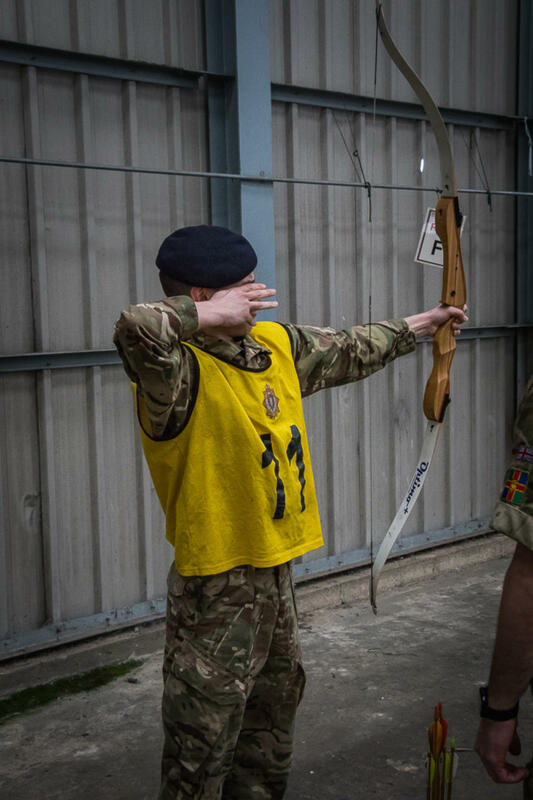 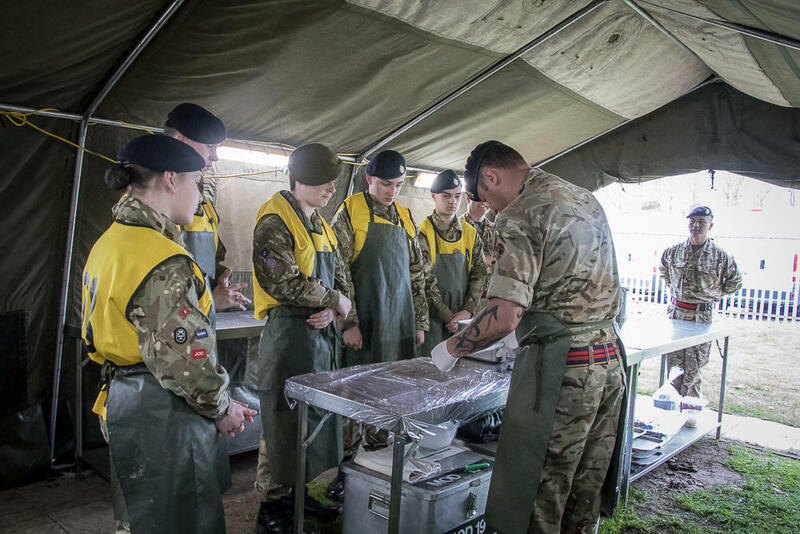 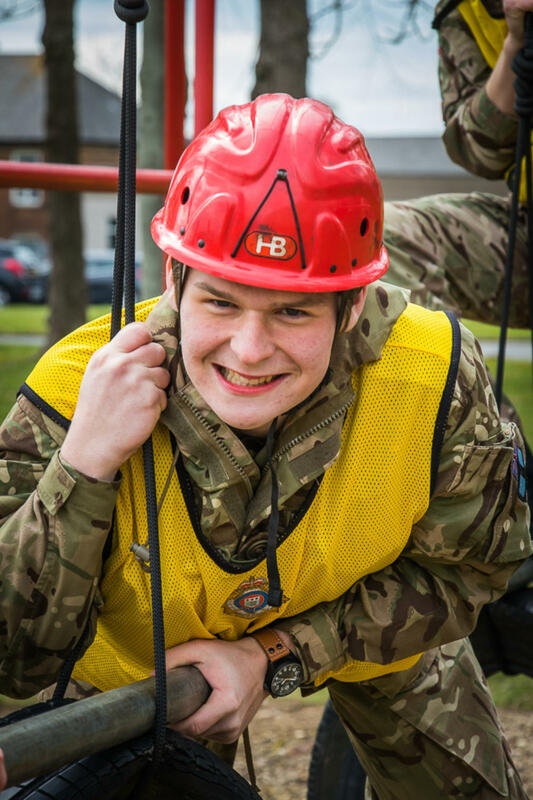 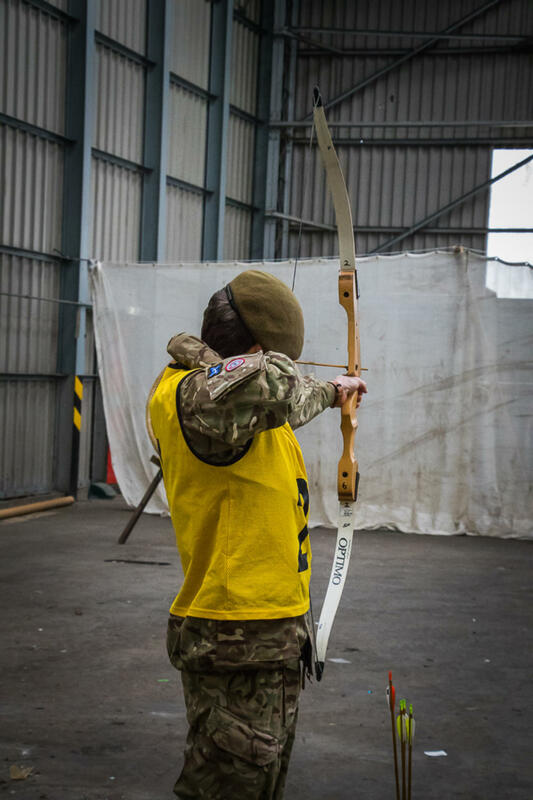 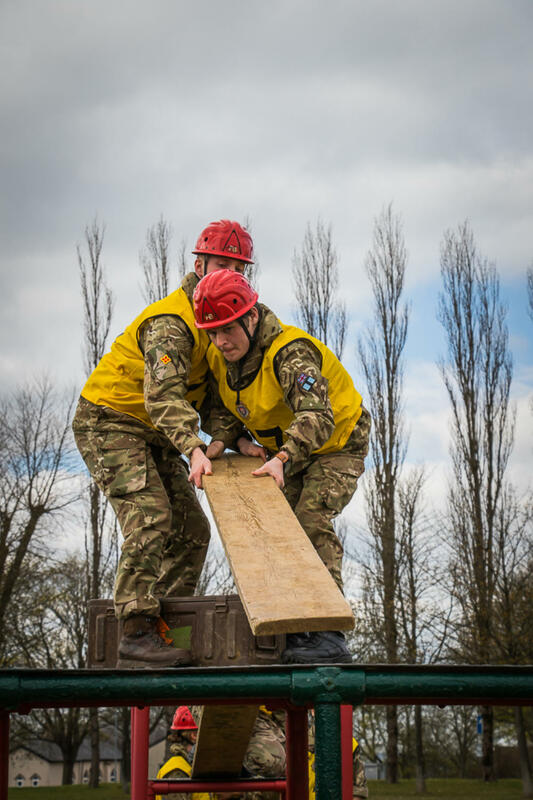 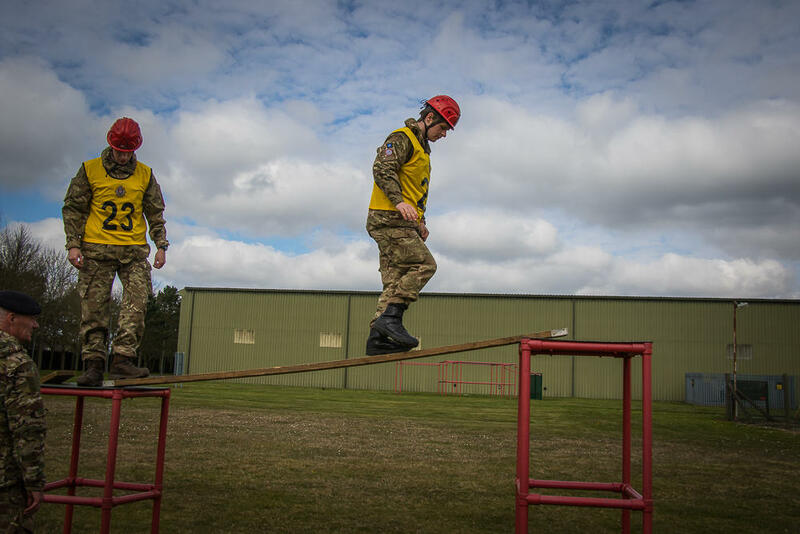 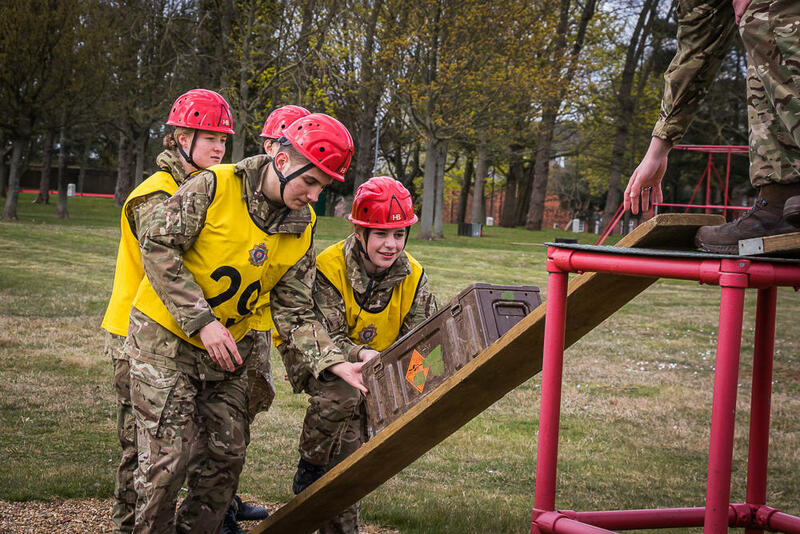 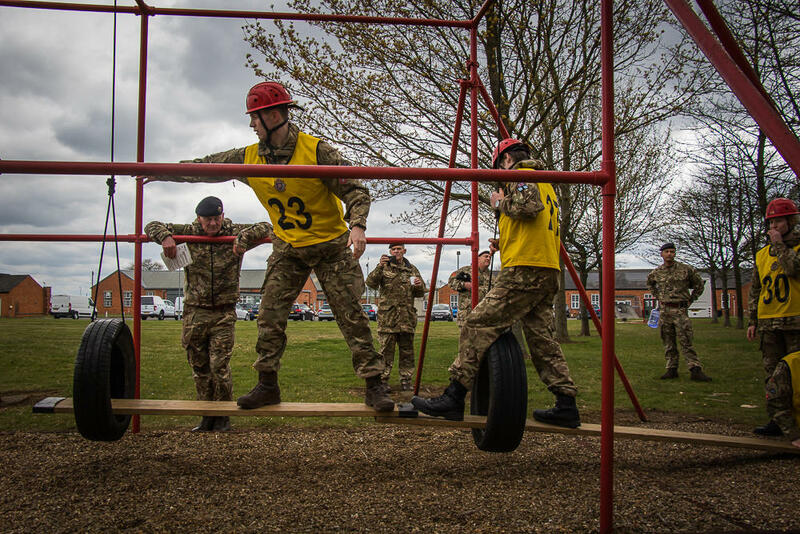 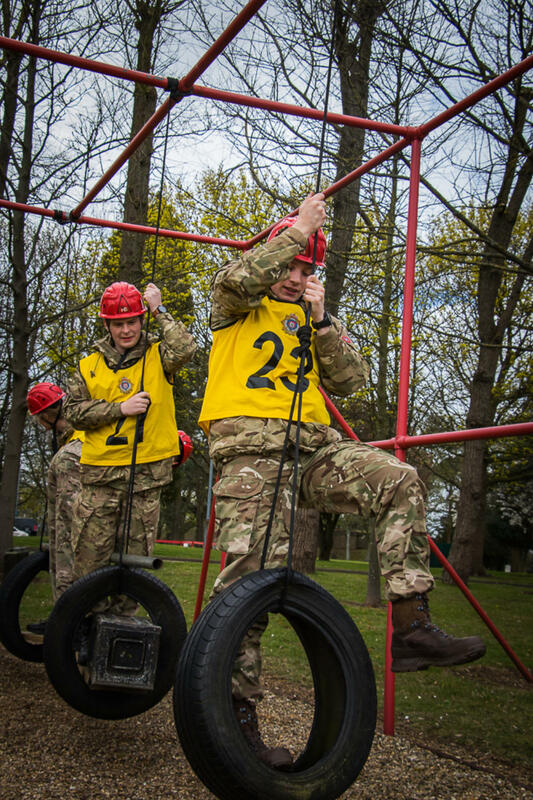 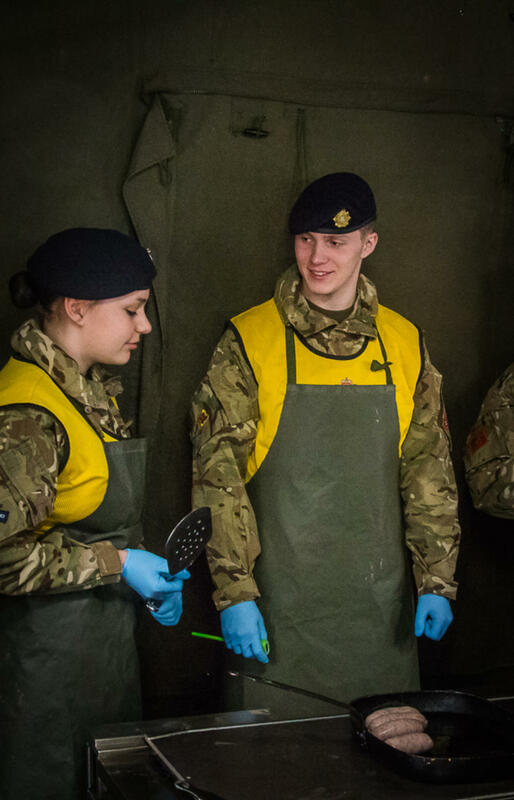 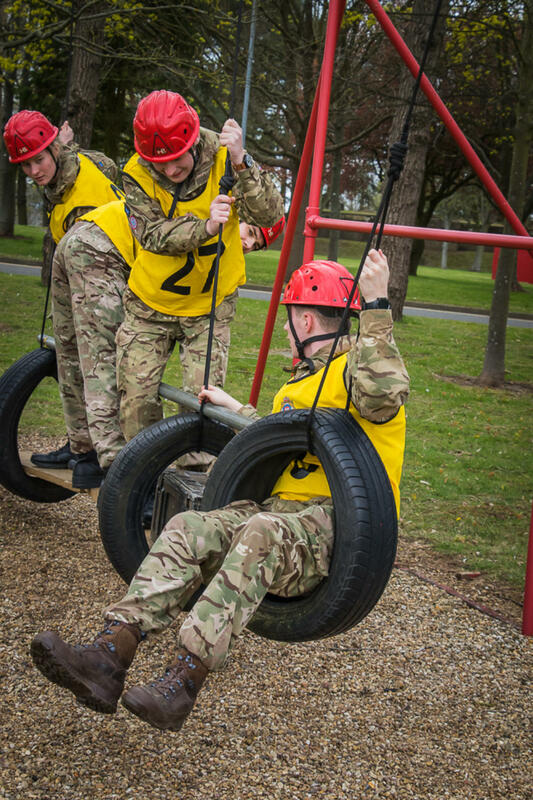 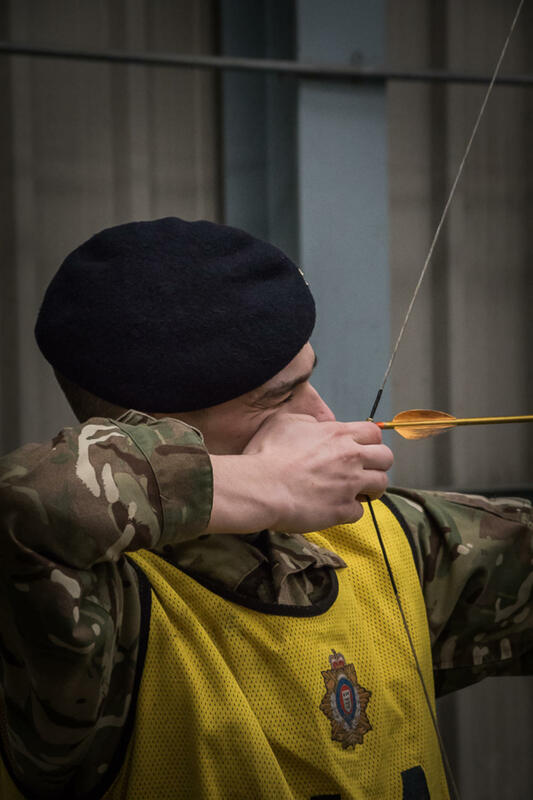 Today six cadets from Cambridgeshire Army Cadet Force took part in a new competition, the Cattermull Shield, held by 167 catering support RLC in Grantham. 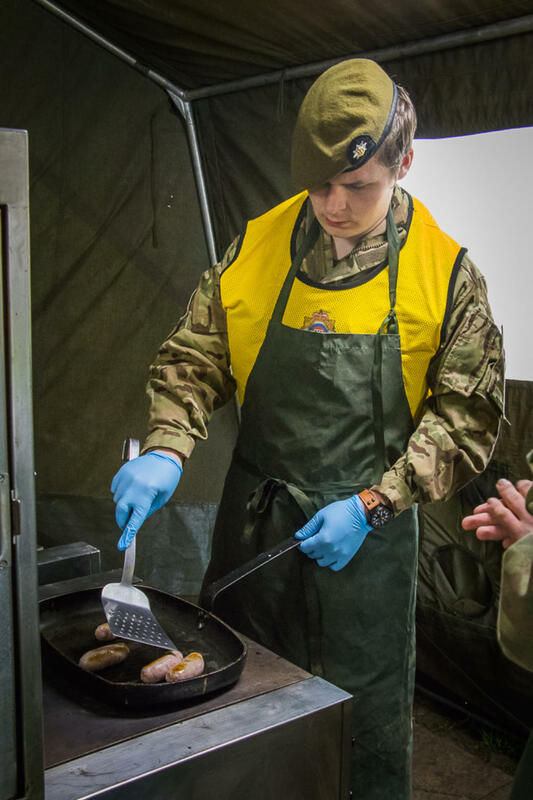 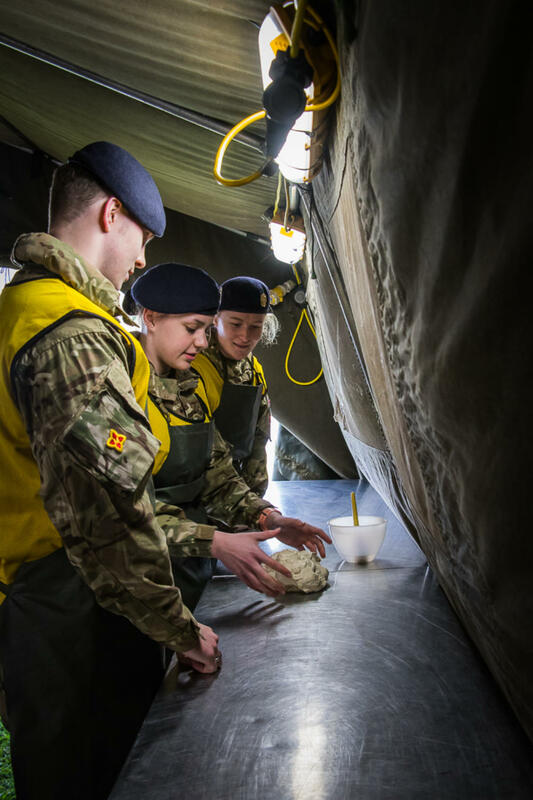 The cadets took part in numerous tasks throughout the day including learning how to make bread rolls and Cumberland sausages. 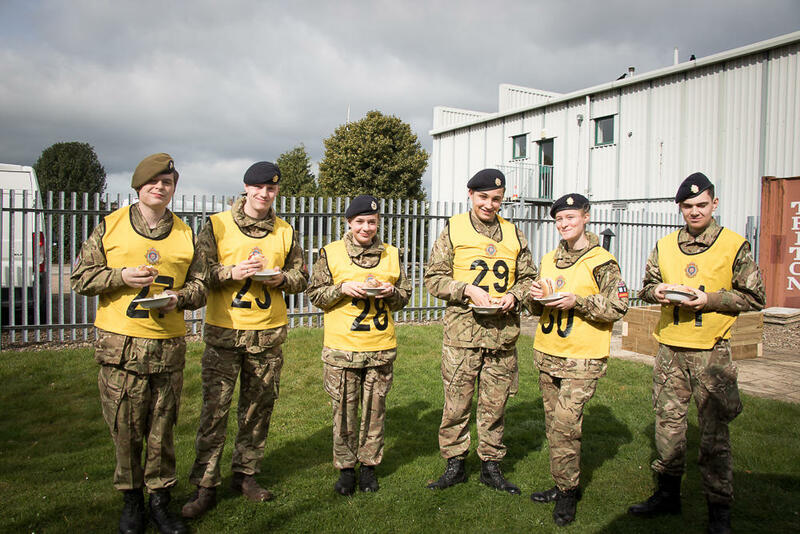 The cadets then were allowed to eat what they had cooked and made themselves. 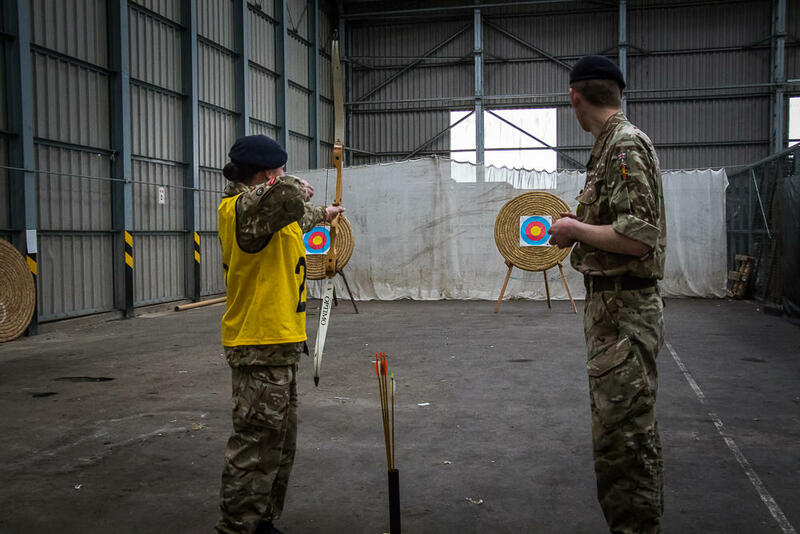 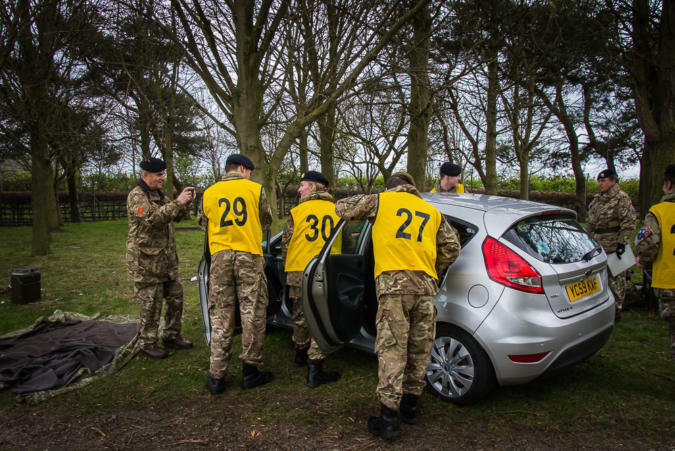 As well as cooking they also took part in DCCT shooting, archery, command tasks, car searching and a first aid scenario. 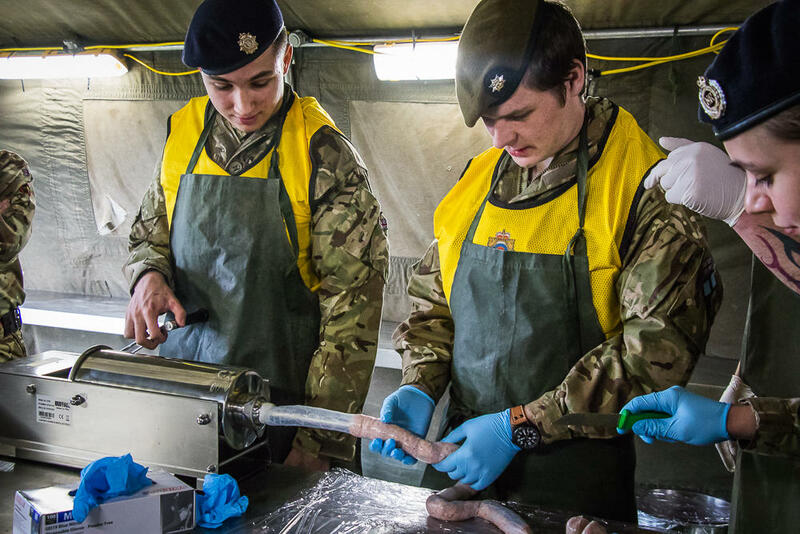 Cambridgeshire were joint first on points but the decider was how well the sausages were made. 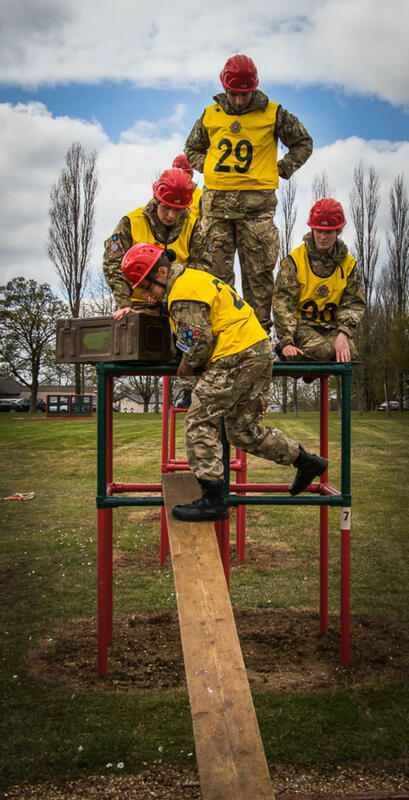 Derbyshire acf took the title and trophy, winning by just 1 point. 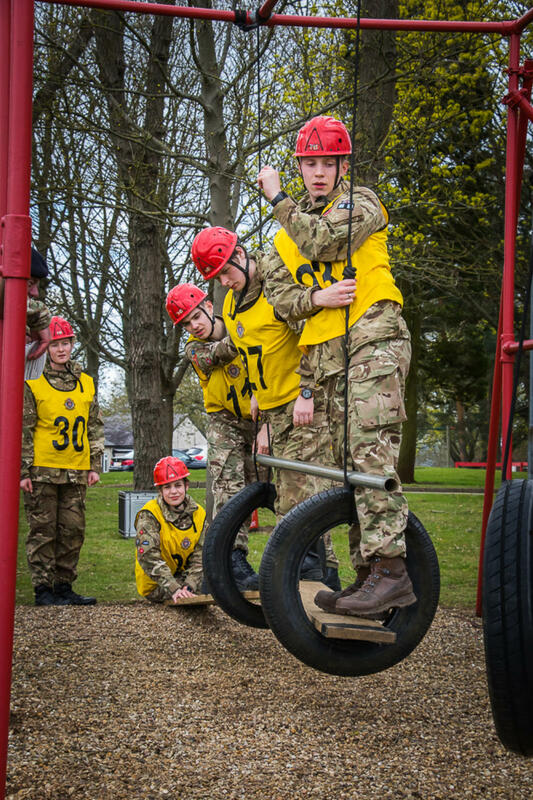 For the first time the competition has been run, the cadets should be extremely proud of themselves. 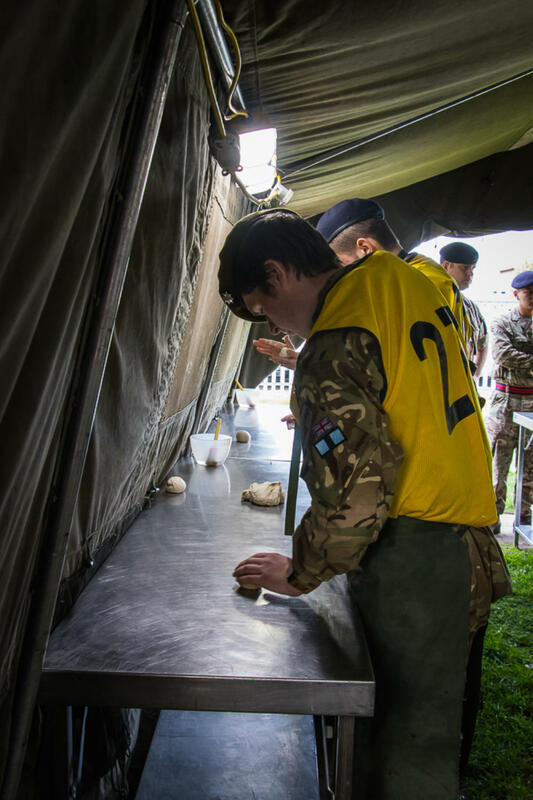 They achieved a lot and really enjoyed the day, and have paved the way for next years competition.